BusCon is North America's biggest bus show. 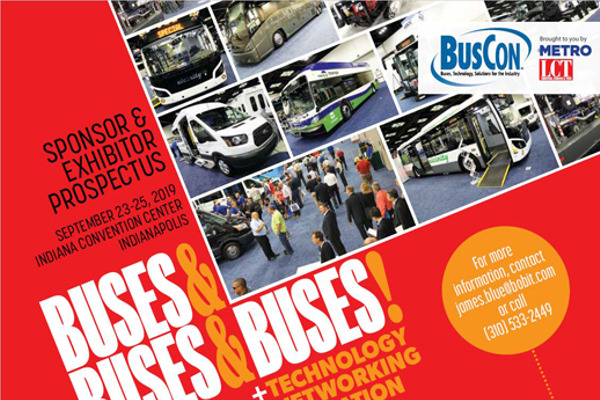 With more buses on the show floor than any other event, BusCon continues to provide bus manufacturers, bus technology, equipment and product and service providers with an unmatched venue for face-to-face interaction with bus operators. 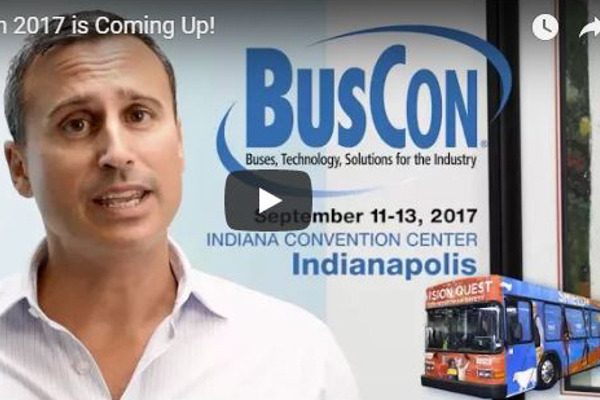 At BusCon, buses are our business and we are dedicated to finding you new customers. • 80% of attendees were directly responsible or made recommendations for purchasing decisions. • 45% of attendees were first-timers open to new products and ideas. • Over 1,300 quality attendees! • 69% of attendees planned to purchase from an exhibitor. 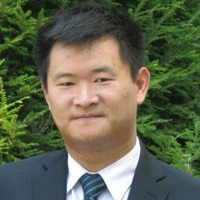 • Attendees from over 540 unique companies. We Want You to Find New Customers. You won’t find bus industry events staff anywhere who work harder than us to put you in front of both existing and new potential customers. In fact, 45% of attendees at last year’s event were first-timers. Our marketing campaign reaches bus operators in every industry segment, leaving no stone unturned. At BusCon, you, the exhibitor will be treated like the VIP you are. Beginning with initial contact through booth break-down and beyond, you’ll be extended a level of customer service that is unmatched at any other event. Hear what exhibitors have to say about BusCon! By exhibiting at BusCon, you’ll expose your brand to potential customers and industry leaders and develop sales leads from an audience focused on buying new buses and upgrading existing fleets. 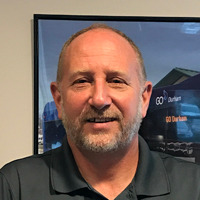 Connect with top decision-makers and influencers from these categories: Public & Private Transit, Tour & Charter, Paratransit, Limousine, Hotels & Resorts, Airport & Ground Transportation, Bus Dealers, Community Transit, University/College, Rural Transit and more. Carpet is NOT included with your booth. A mandatory carpet fee of $1.25/square foot will be applied. For the current floorplan, or for information on becoming a Sponsor please contact James Blue, 310-533-2449, [email protected]. 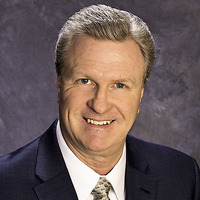 -Jack Jackson, President, Awash Systems Corp.
"BusCon keeps surprising us by the diversity of transportation operators that attend the show." "Best BusCon Ever! Huge success for REV Bus Group." "BusCon was a great event to showcase our latest model unit. 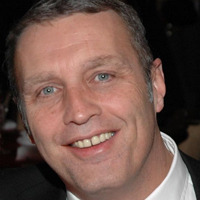 The customer feedback and interactions really help us grow." PLEASE NOTE: If you are displaying a vehicle you must purchase space that allows for a minimum 2’ margin on all four sides of the vehicle. Doors may not open into the aisle or breach the border of your contracted space when fully extended. Exhibitors must place all vehicles at least 5’ in from the perimeter of your booth. Please do not position any vehicle on the border of your booth space. These restrictions are designed to prevent blocking and obstructing the sightline of your neighbor. Please refer to the Vehicle Specification Form in the BusCon Service Kit for additional important regulations.